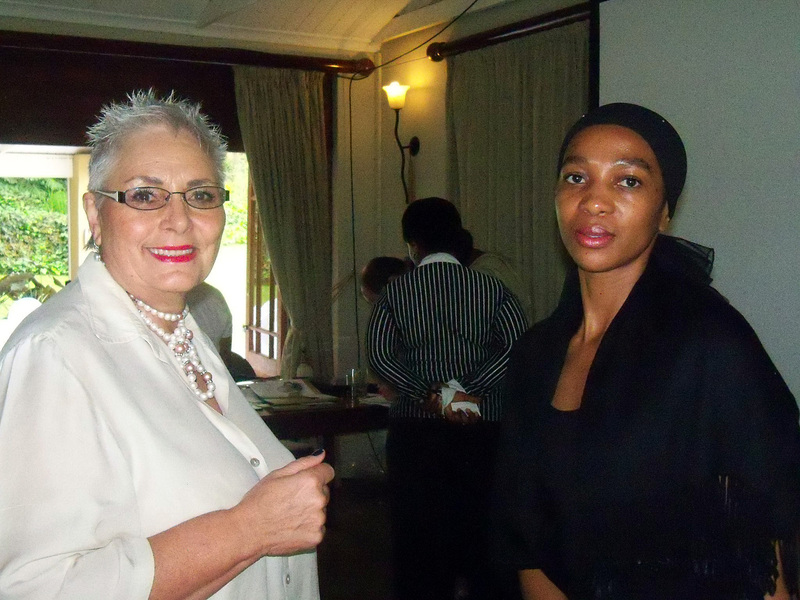 More than a hundred local women were recently spoiled at our Solal ladies breakfast. Pictured Monica Welding, general manager Solal Technologies, and Cebo Mntambo. The popularity of Mopani Pharmacy’s ladies breakfasts was once again proven when 120 local women attended our Solal breakfast on 19 October at Bee Eaters Farm, Nelspruit. Brett Murphy from Solal Technologies discussed the topic “are you stress-agitated or stress-exhausted”. He also explained how to correctly identify both stress body-types and judging by the many questions afterwards the presentation was well received. Thereafter a buffet style breakfast was served and each went home with a free Clinique gift bag. “At Mopani we celebrate woman and their plight in this age of being a daughter, mother, wife, friend, employee and so forth. These breakfasts are an opportunity for us to thank them and also spoil them with informative presentations, delicious breakfasts and just some relaxing time out,” concludes Kathleen Bailie, marketing manager at Mopani.